The Labor Education and Research Center is a state-wide program that combines teaching, research, and public service to improve the lives of Oregon’s workers, their families, and their communities. In “The Union Advantage” LERC faculty members Mark Brenner and Lina Stepick provide the first empirical assessment of the impact of unions on living standards for Oregon workers. NOW ONLINE: Folklife Center at the Library of Congress! 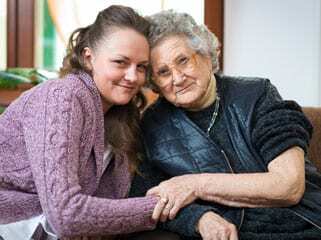 “Taking Care: Documenting the Occupational Culture of Home Health Care Workers” Congratulations to Bob Bussel and Nathan Moore on this great accomplishment, the online publication of their documentation of home healthcare workers. Topics include grievance handling, organizing, bargaining, the law, and more. Gain new insights from our research on promoting economic equity, contracting of public services, and worker health and safety. Labor unions network with each other and develop new leadership capacity from our workshops and customized facilitation and strategic planning services. 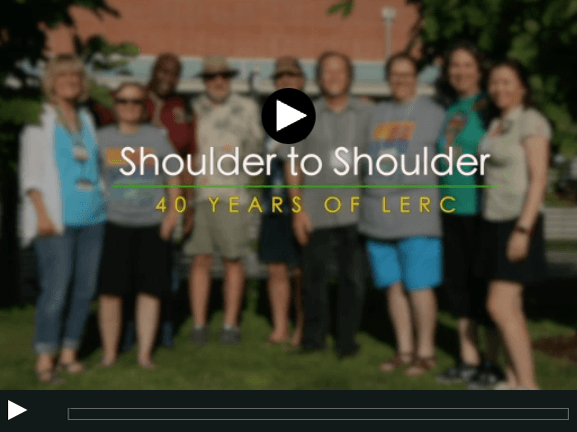 2018 Marks 40 years of LERC!